Offshore Survival Training 2 Day Course on 26th and 27th November. 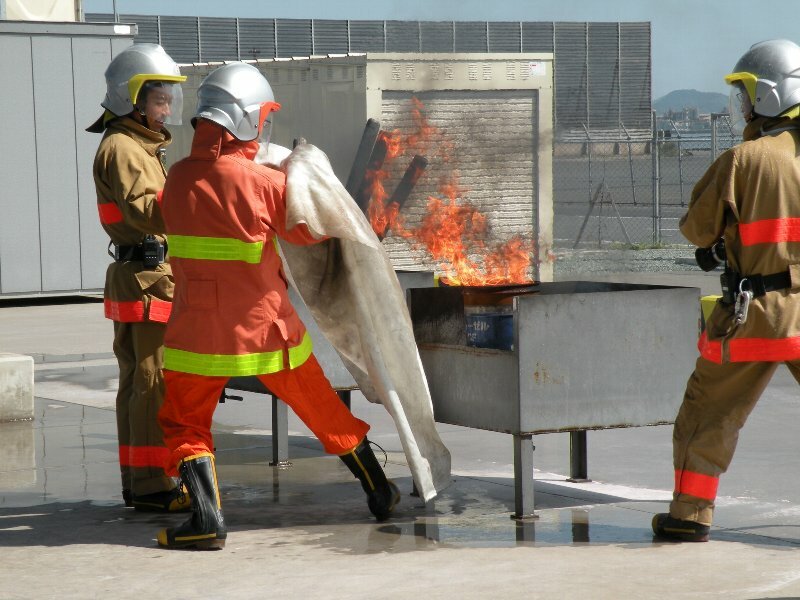 Fire blanket training is very practical in real life. Just be easy and evacuate after the person next to you.